Home / Posts Tagged "Scorch"
As most of you who read my stuff on a more regular basis might know, I enjoy joining the occasional Bomber Bar fleet. Not only because of the fact that it gives me something to do, but also because I just love stealthy ops. I adore my bombers. Yesterday, we (corp mate and I) didn’t have much action in our womrhole so we decided to join a Bomber’s Bar Wolf Pack operation. We met up a few jumps from Jita, and waited for a staging system in which we’d basically be doing a few bombing runs etc. This system was 93PI-4, also known as Goonswarm Territory. 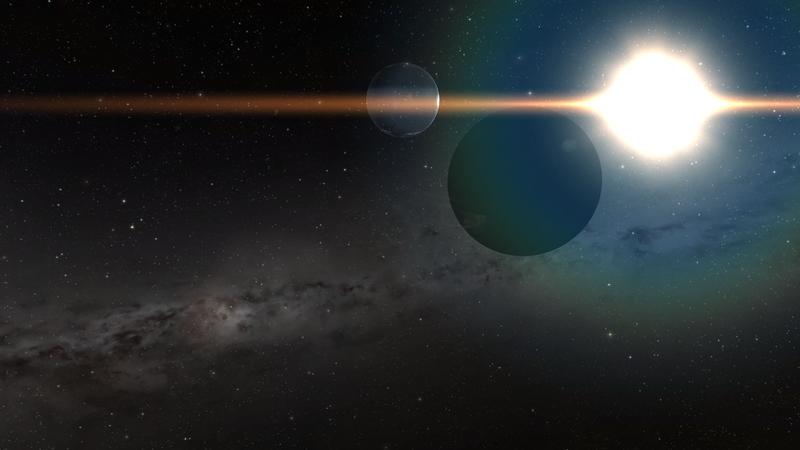 We got a cyno bridge into it from high-sec and got started on getting ping spots etc. I personally have nothing against the guys, but a lot of people have a “Grrr Goons” mentality that seems to fuel quite a bit of story on their part, which is nice. Every game needs their “bad guys”, I for one don’t really care, as long as I can throw a bomb or two I’m happy. The evening started of fairly well, we got our bombing pings, waited for an opportunity, and were given one when someone in the fleet sacrificed himself to get us kills. De-cloaking when your squadron is called and firing your bomb along with 8 others is quite a sight. I was a bit entranced by it and instead of warping off immediately I stuck around a bit to see them blow up before warping off to a celestial and bouncing back. Those first few waves gave us a few kills and became the start of an evening of staying around a gate, killing stragglers and getting a response fleet on our asses. We were camping the gate, having a bubble on it. Killing people that got stuck in it. And one little Goon was quite persistent in trying to get to the next system. Coming back over and over again in her pod. It was quite amusing to see a bunch of us de-cloak to kill the pod every single time. “The little Goon that tried” we actually voted on letting her through after the fourth time because, if you really want it that bad, we shouldn’t stop that. After a while we heard that one of our hunters got us something, and we dropped on a Chimera, which was obviously bait. But no worries there, we got out safely after a few shots and started to go back to the staging system. Turns out that us being gone for a while, gave them the perfect opportunity to muster a response fleet and get on the in gate. 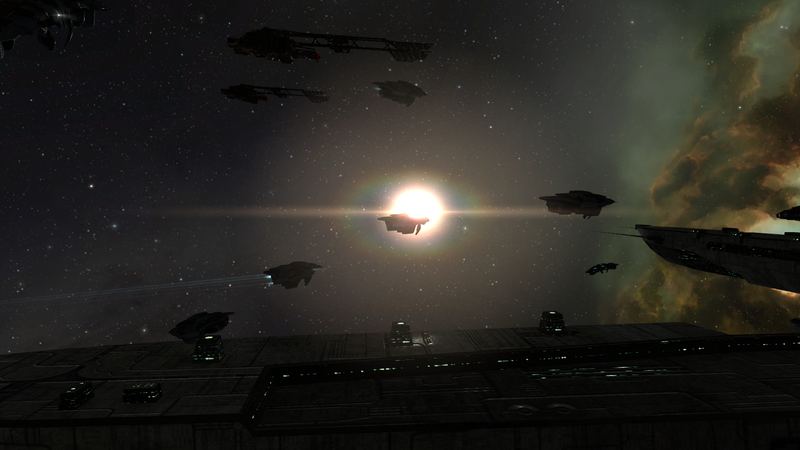 Meaning that half our fleet jumped into the staging system only to see a LOT of goons warping in on the gate. Most of them got out safely, and those of us on the other side waited for a cyno to be lit so we didn’t have to use the gate. Once we had eyes on the correct side again we decided to wait a bit longer and try for another few kills. Turns out that’s what they were waiting on, because the moment we de-cloaked, we had a Titan and a bunch of carriers on our asses. They brought in a Ragnarok. It was a bit overkill but this was only the second time I’ve seen a Titan up close, and it was the first time in response to a fleet that I was in. So I was a bit proud of myself there. Despite it being mostly because of how well the BB FC did his job, but still. Despite their camp on the gate we did still get a Vagabond, Cynabal and a bait Sigil. 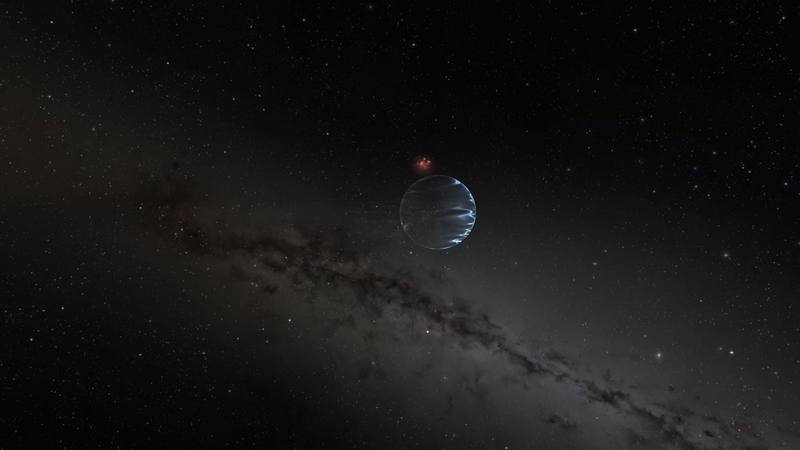 So all in all it was a good night, I got kills and made it out alive, docking back up in Jita with a smile on my face. I love Bomber’s Bar for bringing us content like that. Sunday was a better day for me than Saturday. There was a call for bombers and after dusting off my Nemesis I joined the fleet. After waiting for a while we had about 25 bombers ready to go, all of us with scorch bombs. We got bridged about 62 jumps from our starting point, in order to get perched around a POS. I couldn’t help but tip my hat towards the FC for making two perches for each squad. Each perch giving another angle of attack. According to intel there was a fleet was going to come into the system soon..Ish.. So we waited for their cyno to light up, ready to shower them with fire, just to show our appreciation. It took a while but they eventually got there, which meant that the party could start for us. We did a warp bombing run. Something I have never done before (but hey that’s not saying much). What this means is that we aligned to the target, and then we got a squad warp about 30km off, when landing you de-cloak and drop your bomb, after which you get the hell out of there. It was fun, on the first run I killed an Eos and got a few extra kills on my board. But the second run they were prepared. A Sabre bubbled up and silly me had an afterburner instead of MWD, so I got killed rather quickly. But it was enjoyable and that’s what mattered. We all brought bombs for 4 runs, so 2 more to go. I saw a few other kills and some of the other bombers dying. But in the end, operation success. I warped to one of the stations and then noticed a few other ships for sale in another one of the stations. I should have known better than to warp there, but I didn’t. So I lost a capsule and an Impairor, no big deal, it was an instant ride home and I could grab some coffee while figuring out what to do next. What I was going to do next involved going to Jita on my industry and buying a few implants. I have a bunch of jump clones around, but wasn’t using any of them. I was flying in an empty clone because I live in Null. 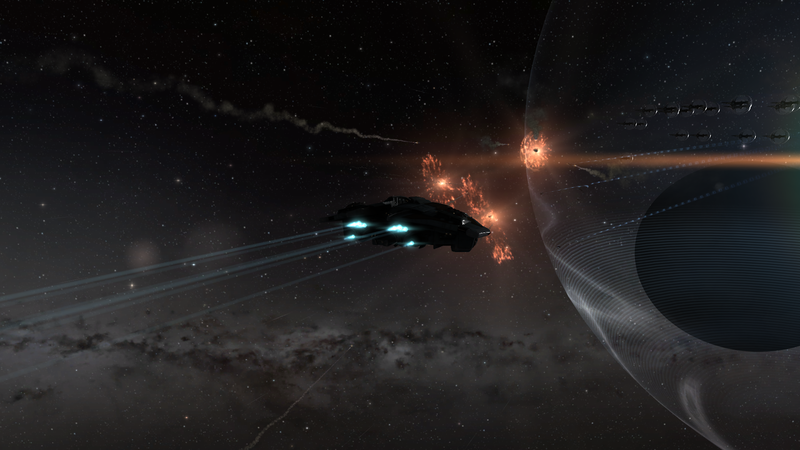 And getting podded is just a silly way to lose ISK. So I bought +4’s, jumped into another empty clone and am currently parked in that one. I’ll be jumping back and forth from that one on days when I go out in Null. That’s mostly on the weekend so I can jump to him on a Friday and jump back on Sunday. My other implant clones were sporting +3’s but that 1 extra gives a little more oomph. Implants are handy to get a little bit of extra training done, so I’m going to use that. Should have thought about that 2 months ago.